She was born Aug. 19, 1927, in Leesburg, to Wilbur O. & Mildred (Stookey) Klopenstein. She graduated from Leesburg High School in 1945. In June 1950 she married Adolph Stieglitz in New Salem Church of the Brethren, Kosciusko County. He passed away May 1977. She was a homemaker and clerical for Wabash Clinic and Indiana Lawrence Bank and before she was married she worked at Kosciusko County Courthouse. She enjoyed to read, quilt and do counted cross stitch. 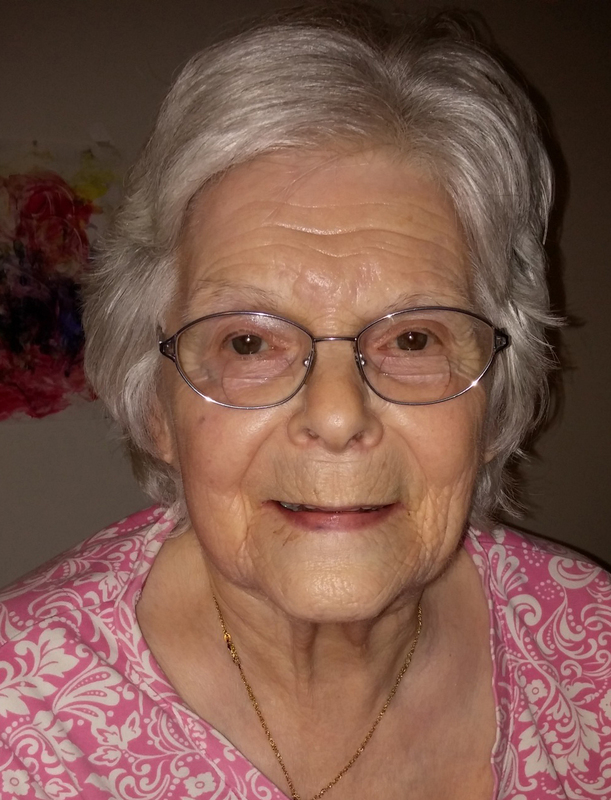 She loved her grandchildren and traveling to see them, riding bikes around North Manchester, gardening and walking the dog. Beverly was a member of United Methodist Church, North Manchester. She is survived by sons, Tom (Barbara) Stieglitz, Rockford, Ill., and Joe Stieglitz, Sanbornville, N.H.; daughters, Kathy (Don) Rinearson, Rancho Viejo, Texas, and Cindy Beyerlein, Lancaster, Pa.; brothers, Richard (Peg Kamera) Klopenstein, Greenville, N.C.; six grandchildren and seven great-grandchildren. One brother, Don Klopenstein, one sister, Ruth Stutzman, and two grandchildren are deceased. Graveside service will be May 18, 2018 at 3:00 p.m. in Fairview Cemetery, 300 east one mile north of Servia. Pastor Denny Bollenbacher will officiate. McKee Mortuary, North Manchester, handled arrangements. Condolences may be sent at mckeemortuary.com.